Gail Kelly's presence reaches far beyond her own profession. The first female CEO of one of Australia's big four banks, listed by Forbes in 2010 as the 8th most powerful woman in the world, and mother of four (including triplets), Gail is celebrated as one of our finest, most innovative thinkers on leadership and workplace culture. 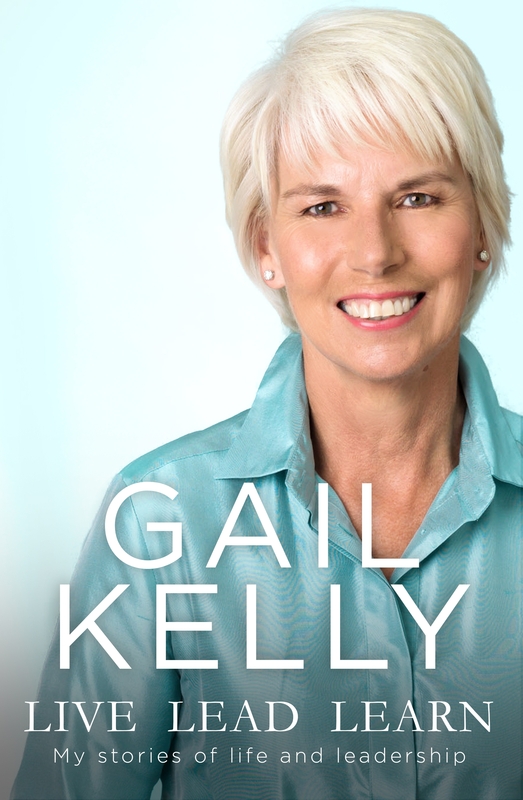 In these personal, practical chapters, Gail Kelly shares what she's learned over her remarkable career, drawing from her personal and professional life. As a leader, she argues passionately for the importance of putting people and customers at the heart of a business; of leading with courage and generosity of spirit; and of resilience. Some of those lessons were learnt at times of high pressure, and Gail takes us into her thinking as she led Westpac through the global financial crisis and the merger with St. George. But Gail's voice speaks to each of us, whatever our role in life. She explores the absolute importance of loving what you do; learning to learn; backing yourself; and most importantly, placing your family above all things. At the heart of Gail's refreshing, authentic, integrated approach is how both individuals and companies thrive when they openly address the meaning of what they do, and understand the need to live a whole life. Live, Lead, Learn is the inspiring story of one of the world's most prominent business people, who started as a Latin teacher and became mother of four and CEO of Westpac - and everything she has learned along the way.